If your in the Vancouver area, check this out is weekend! Havn't seen this show yet, but these clips are amazing. Next time Alex, it's to go snowboarding with us. Both of my videos made it to round 2. 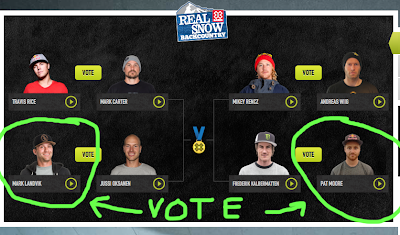 Click the banner to the right and take 5 seconds to vote once a day on all devices all week. Crazy Like The Rednecks - F#$k No! 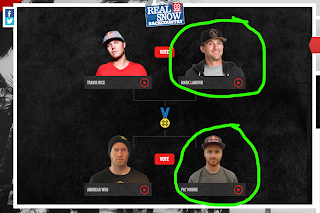 Vote for Pat Moore and Mark Landvik in the 2013 X Games Real Snow Backcountry video contest! If Pat wins he will be donating 100% of the winnings to Kevin Nimick's battle with cancer, and the Cancer Foundation of his choice. You can vote once a day from your computer and mobile device, so click the banner to the right to vote once a day until Monday! A-Rob in Volcom's Road Tested. Eight of the world's most talented backcountry freestyle snowboarders have submitted 90-second video parts for a shot at X Games gold. Medal winners will be chosen by a panel of industry experts and awarded during the live broadcast of X Games Los Angeles. The Fan Favorite award, however, will be decided by YOU! Remember: You can vote once a day for your picks. 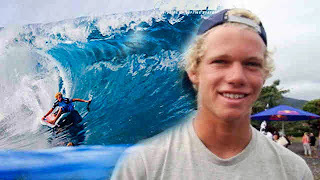 I directed the Pat Moore & Mark Landvik Edits. Hook us up with a vote BAF'rs Thanks! 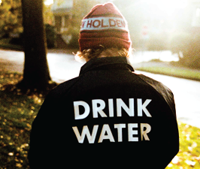 OR CLICK TO THE BANNER ON THE RIGHT! Rad Teaser featuring the Nitro Boys! Mt. Hood for Rat Race! !